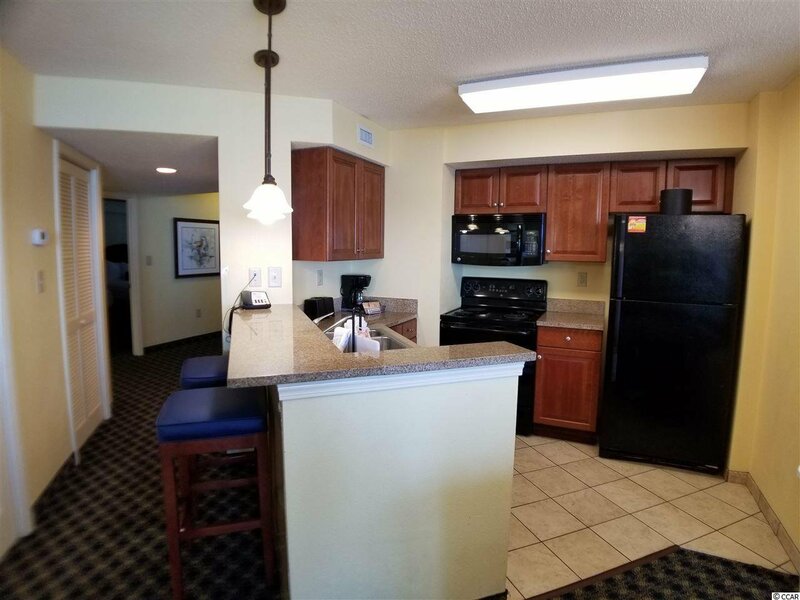 This amazing 3-bedroom 2 bath condo at the award-winning Dunes Village Resort is the property you have been waiting for. 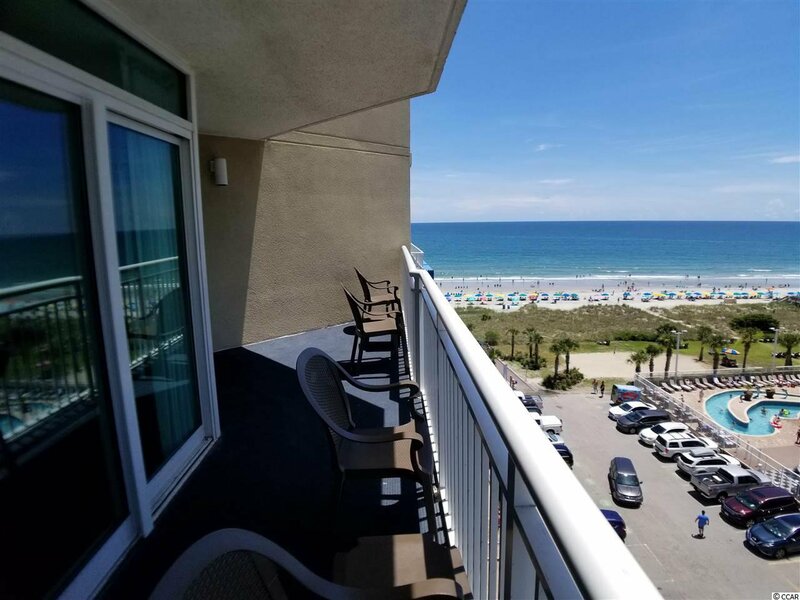 With a large balcony, providing views of the ocean, you can enjoy all the beach life has to offer. 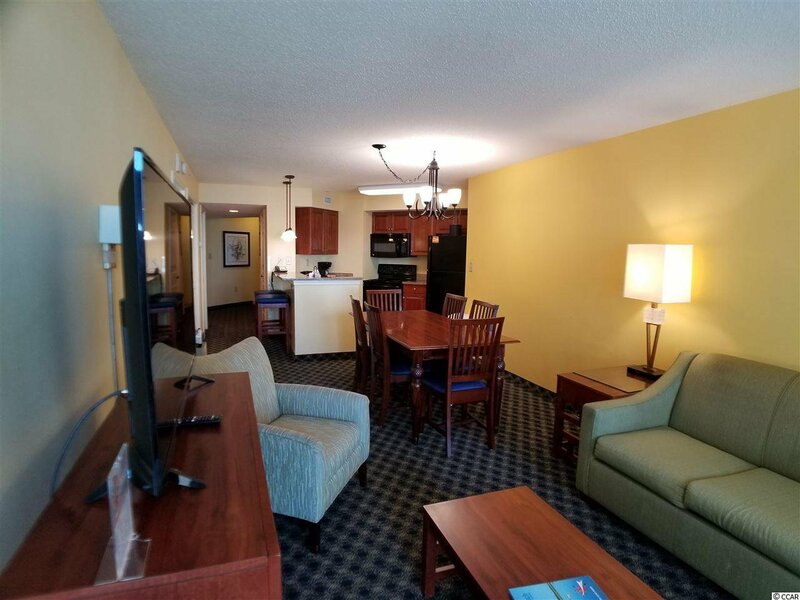 This spacious unit will sleep up to 12 people, making it perfect for family getaways as a second home and an excellent investment property. 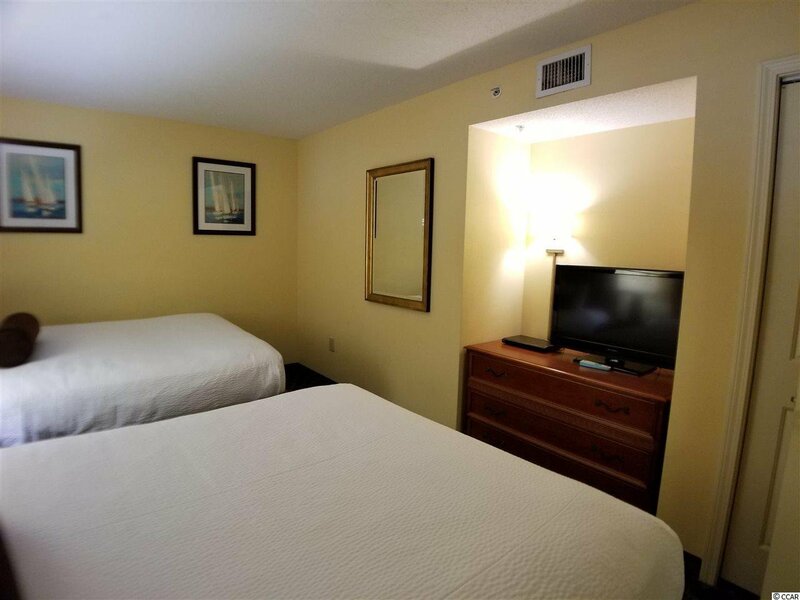 Each bedroom and living room features a flat screen television. 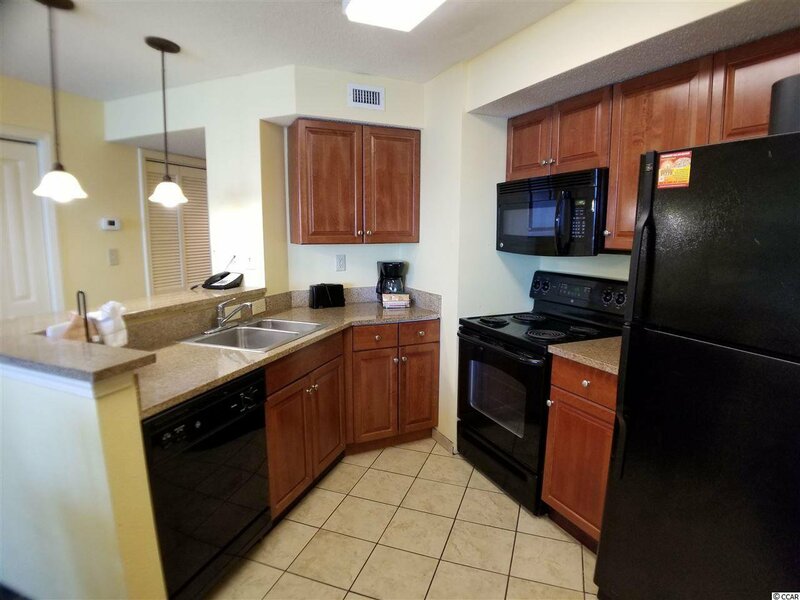 The full kitchen features granite counter tops plus a stove, microwave, and full-size refrigerator. 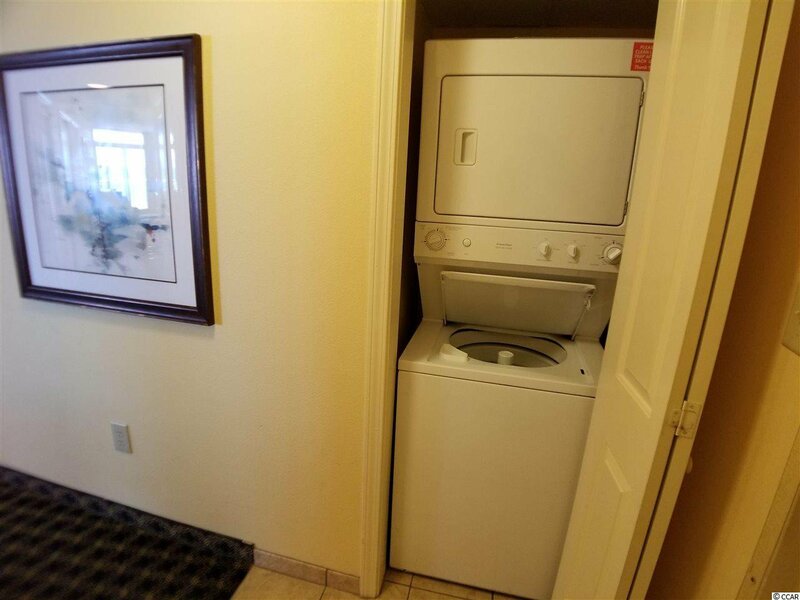 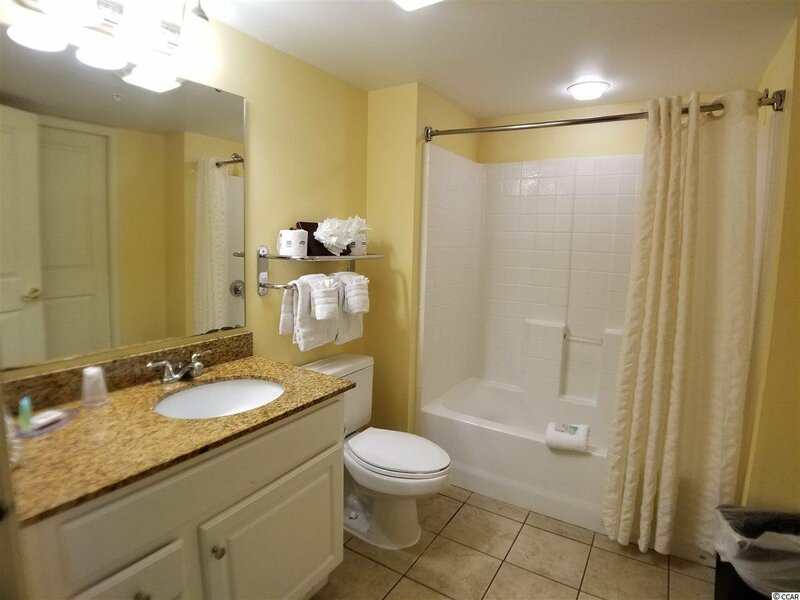 The condo also features a washer and dryer for the comfort and convenience of you and your guests. 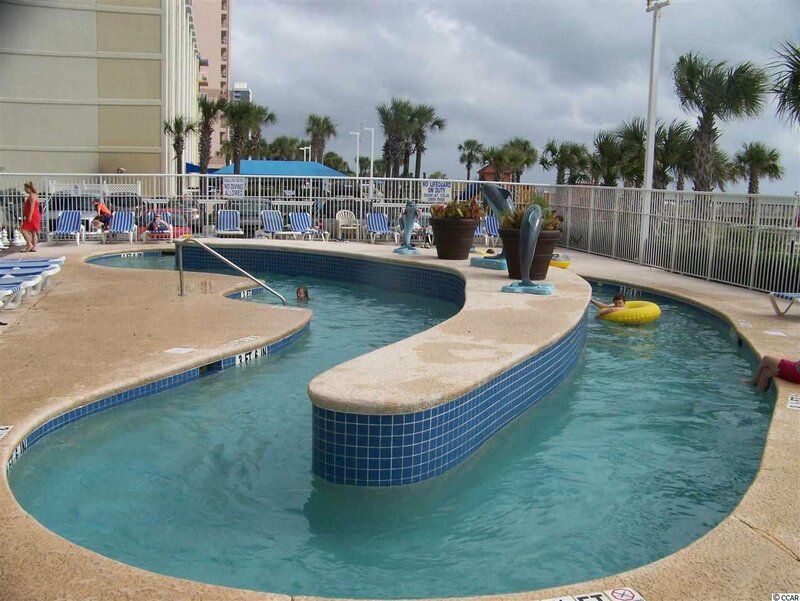 The views of the beach from your balconies can only be matched by the many amenities that is amazing resort offers. 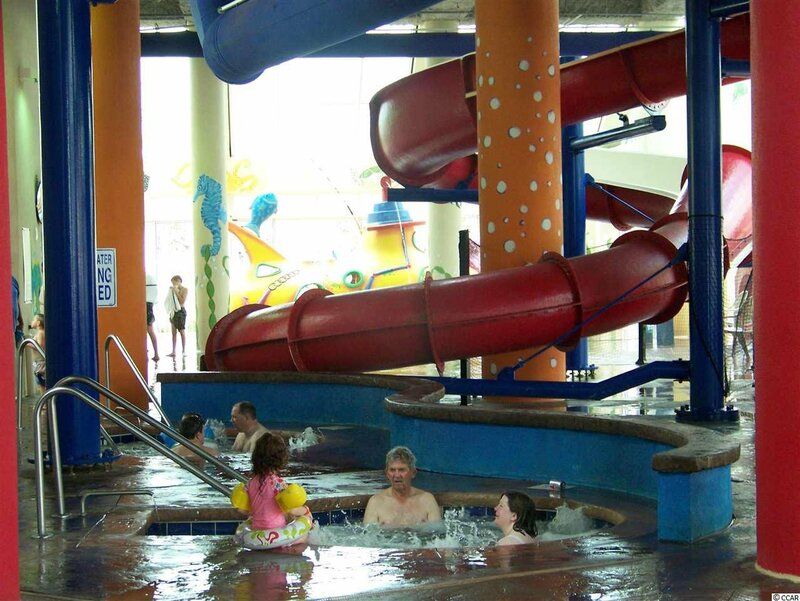 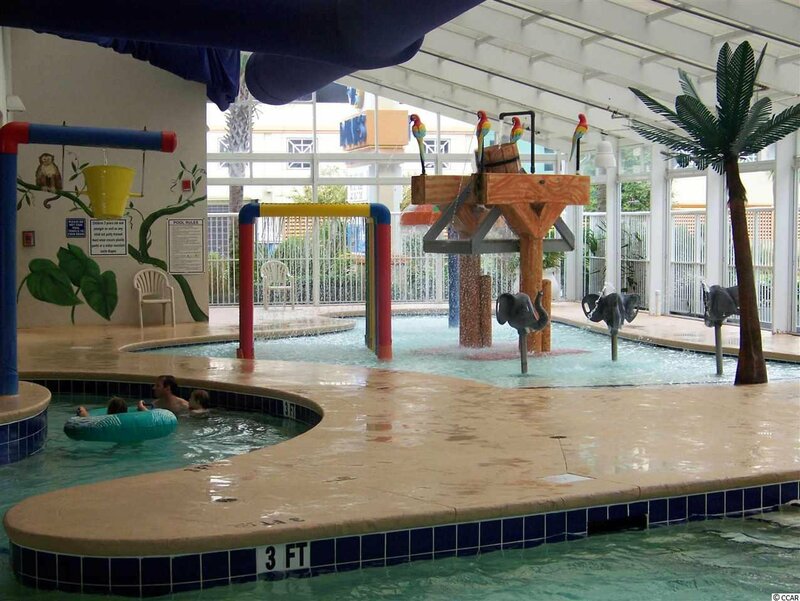 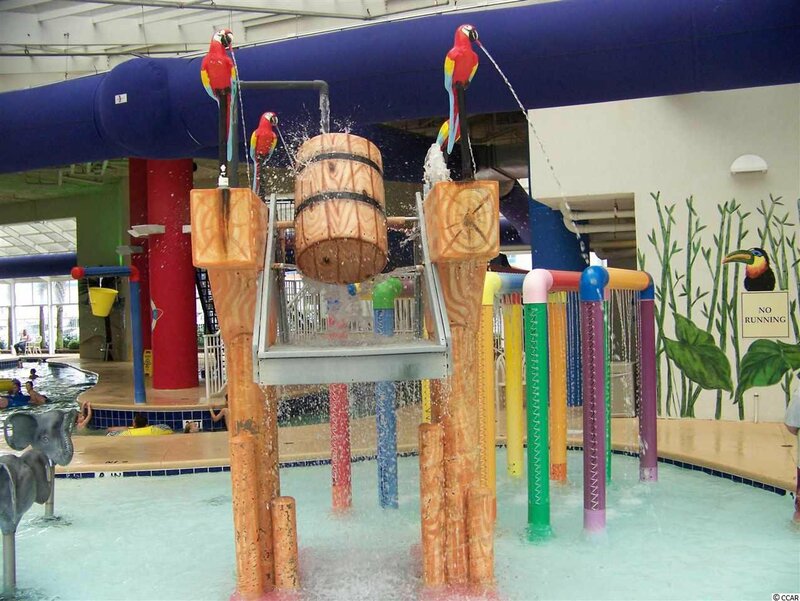 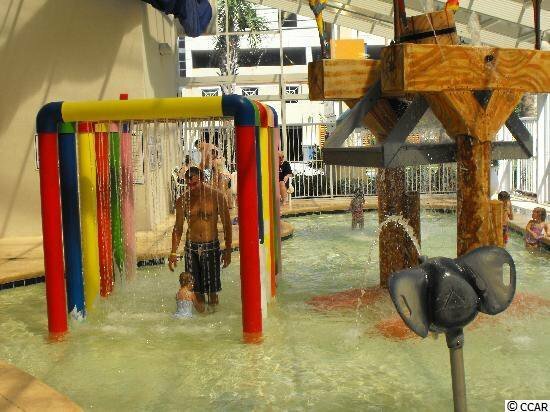 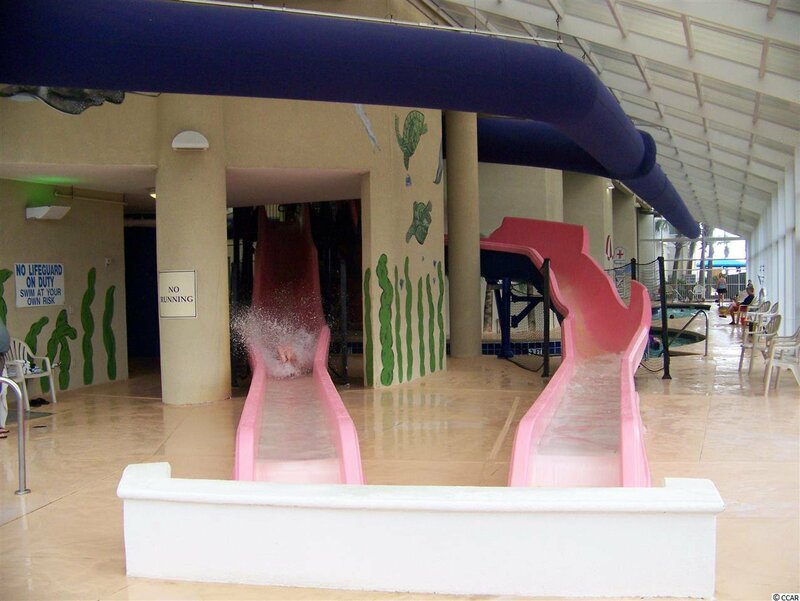 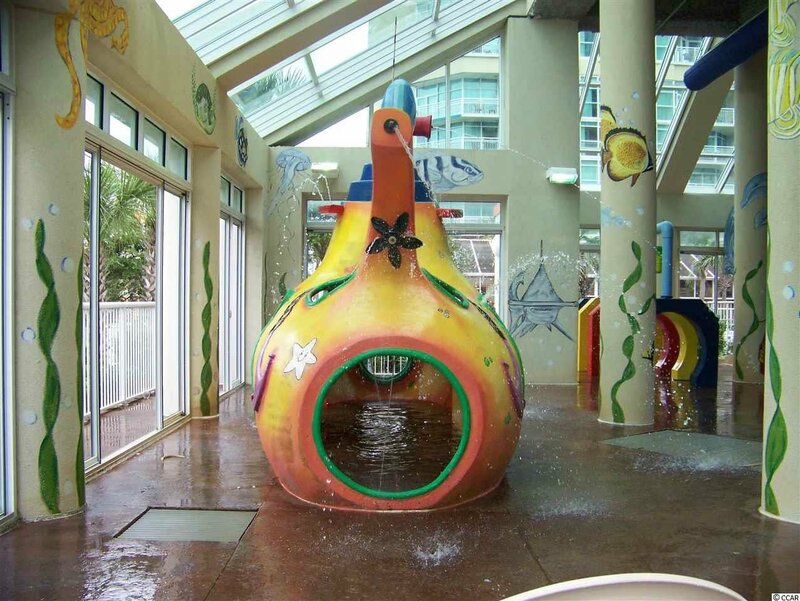 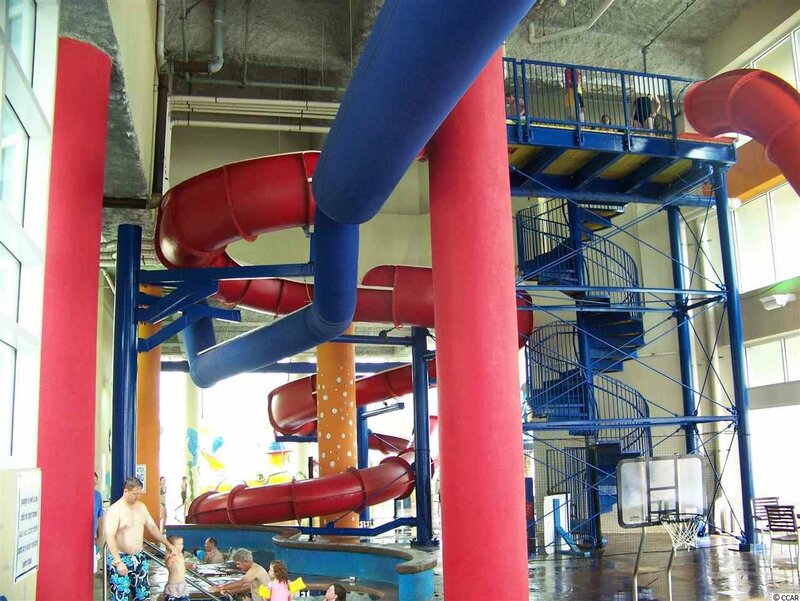 Two indoor water parks, with pools, lazy rivers, hot tubs, kids splash and play areas plus four indoor waterslides. 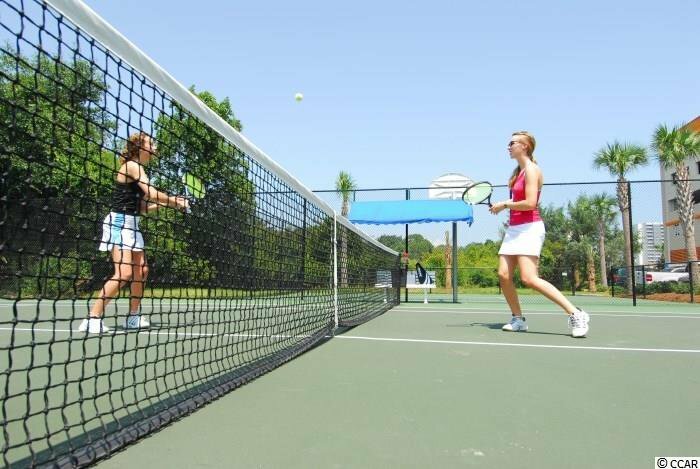 The fun continues with a year-round activities department, tennis courts, basketball courts, beach volleyball court, Putt Putt course and playground. 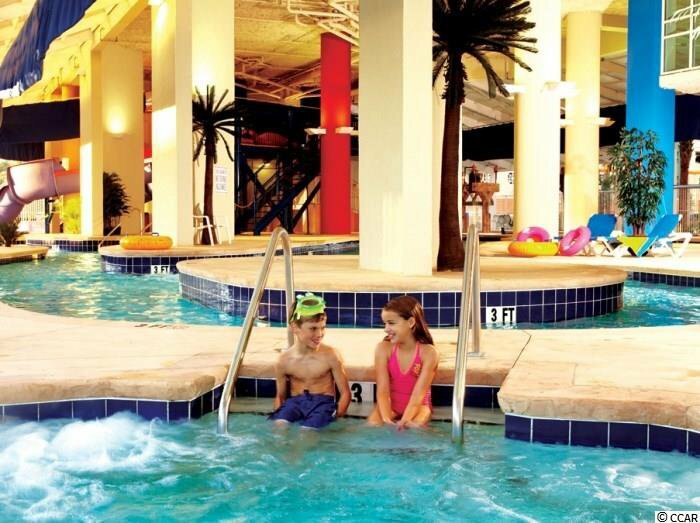 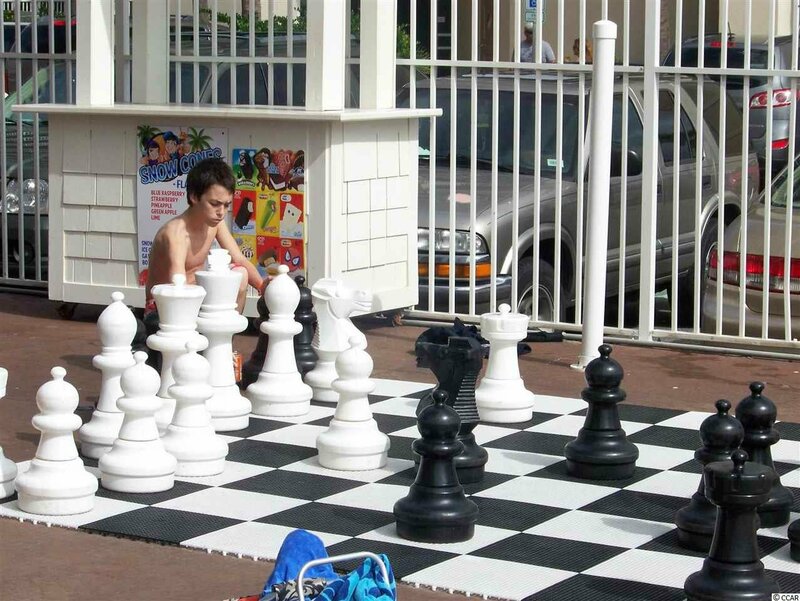 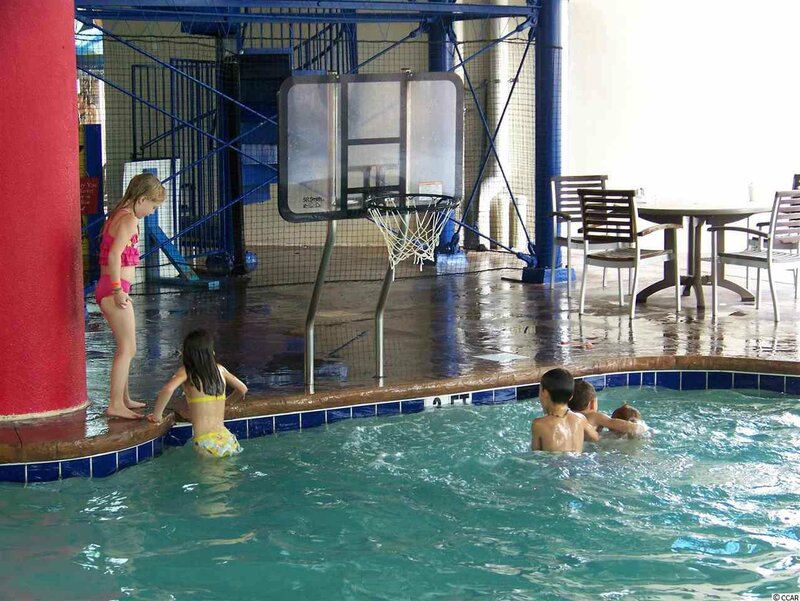 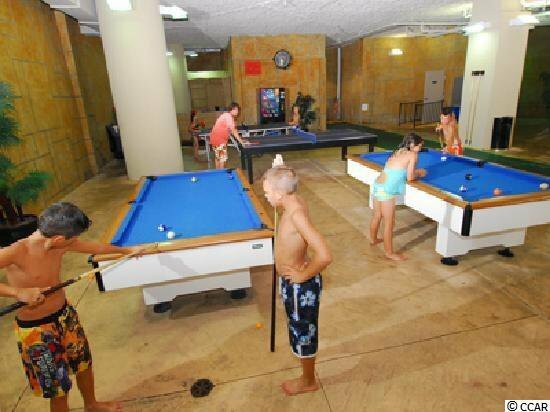 While the family enjoys the water parks, relax and get a massage in the onsite Spa or workout in the exercise room. 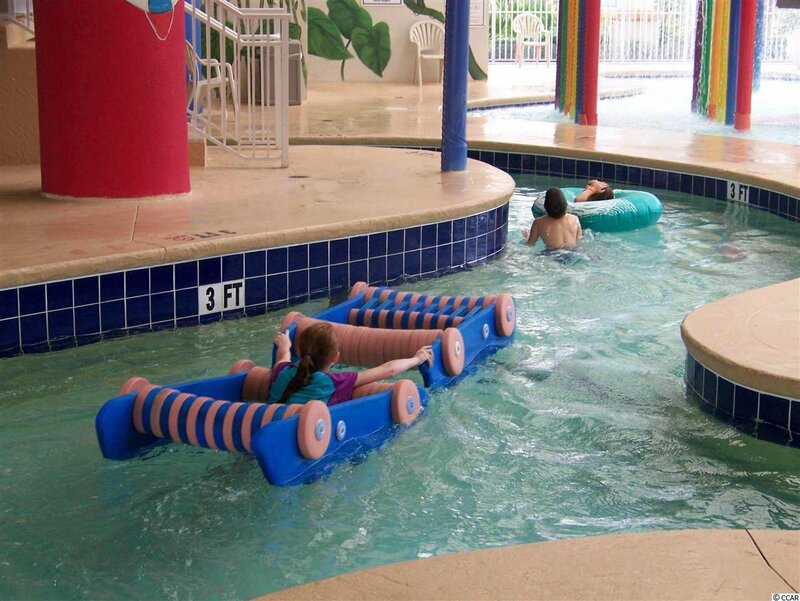 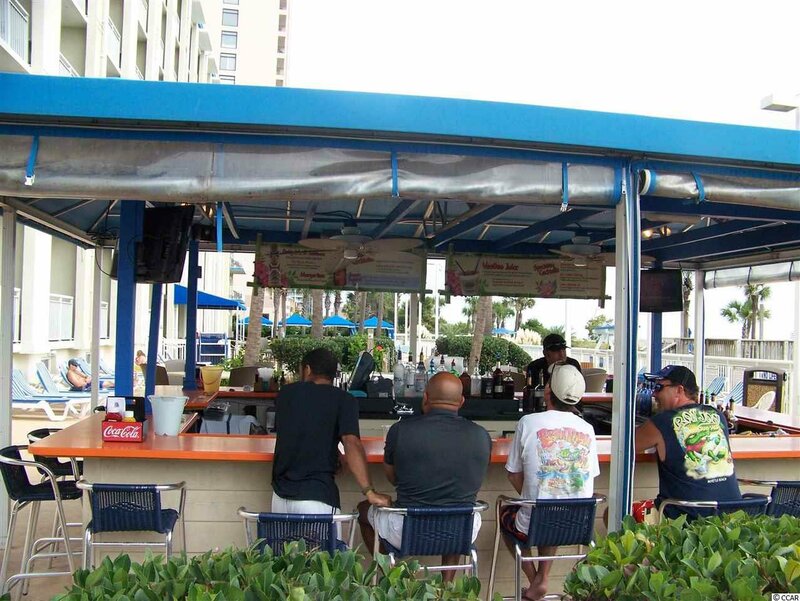 The resort also offers two restaurants and a Starbucks Coffee Shop. 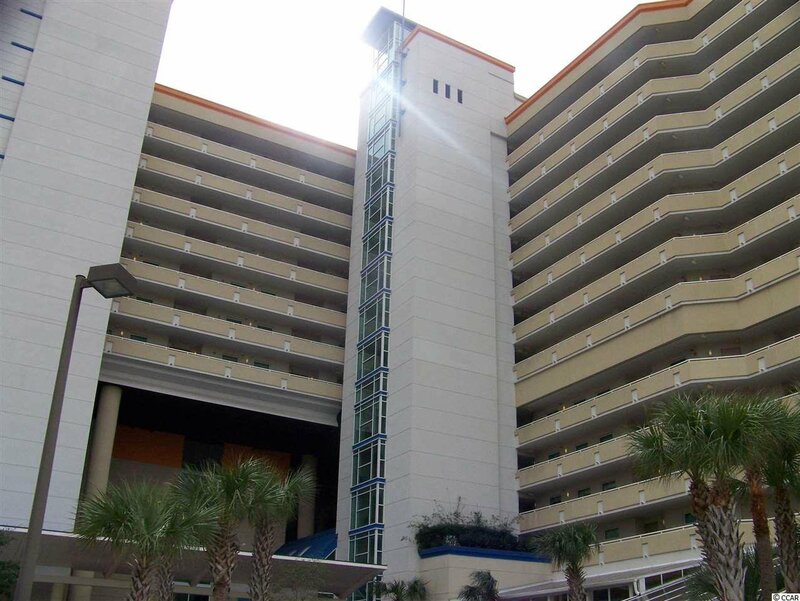 The Dunes Village Resort has just been awarded the #1 family resort in Myrtle Beach, as well as the #4 family resort in the entire U.S by the Today Show and TripAdvisor. 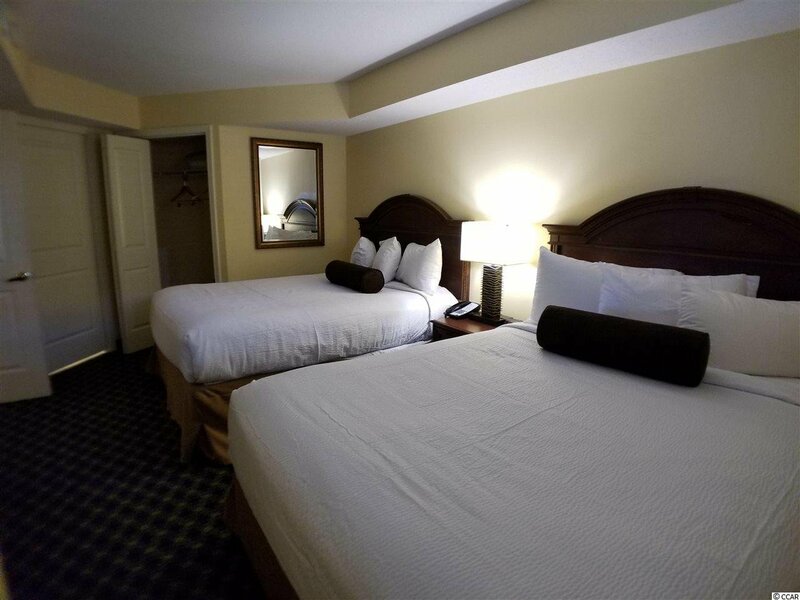 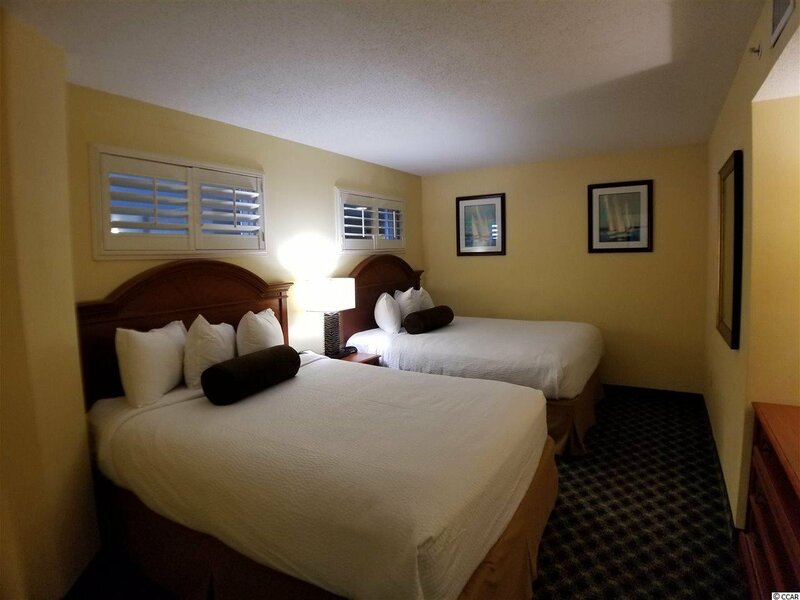 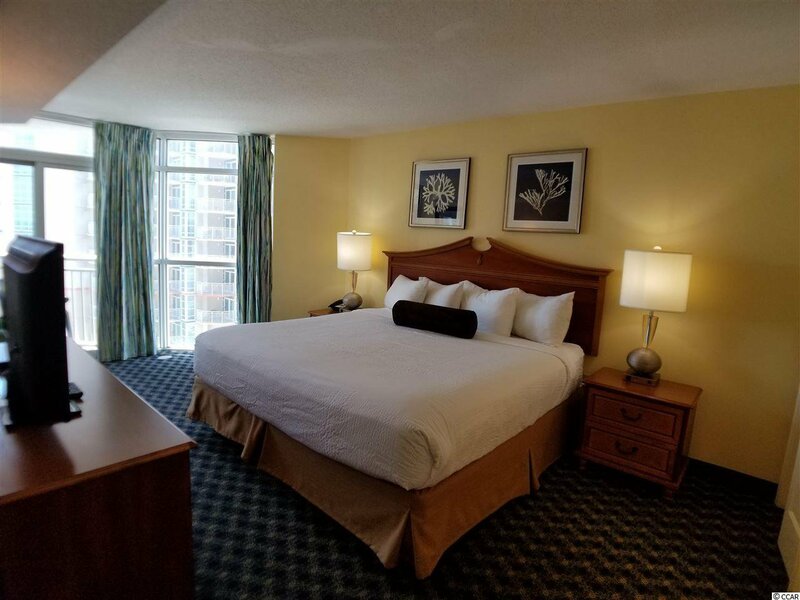 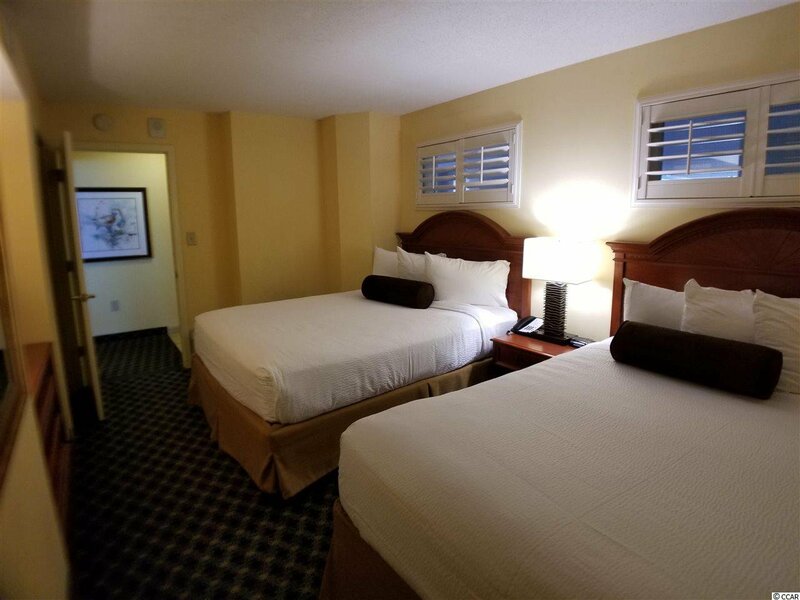 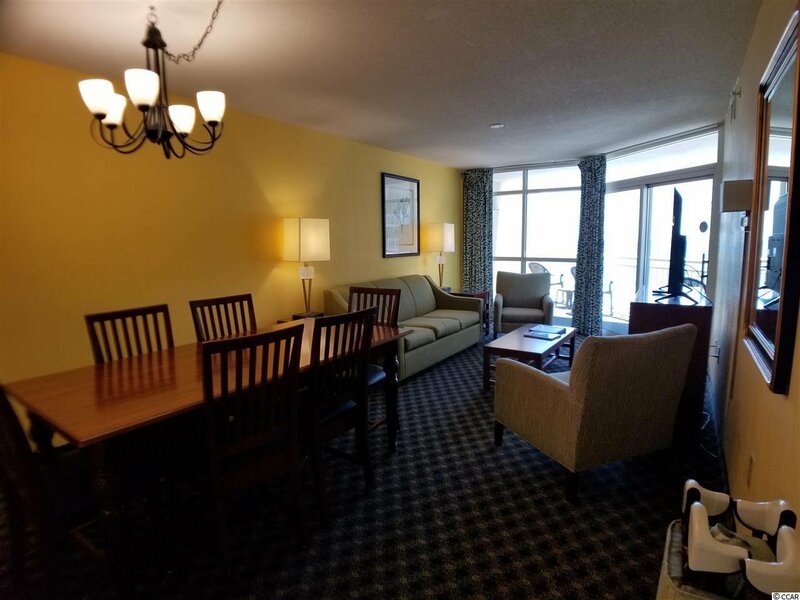 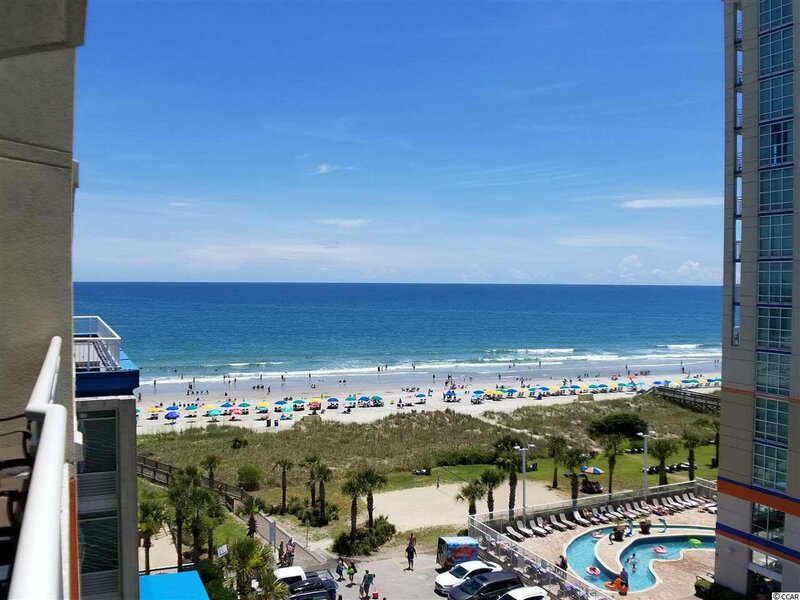 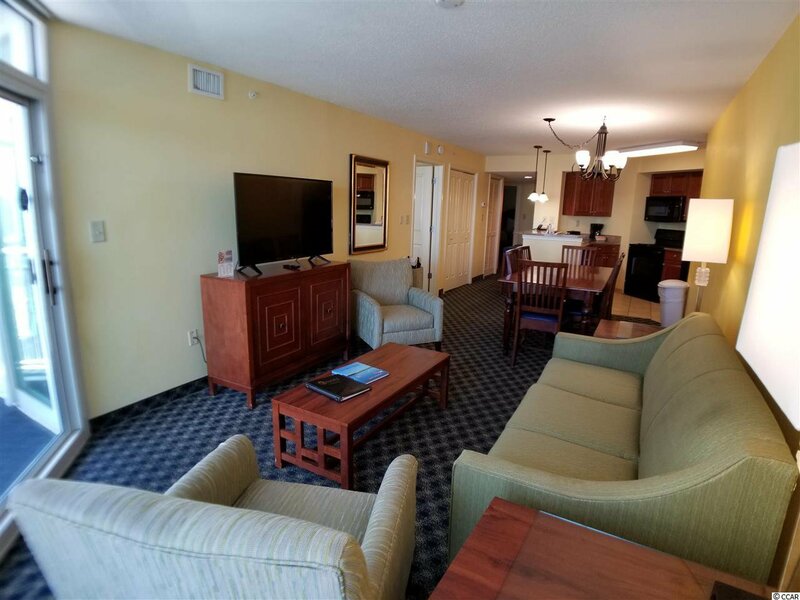 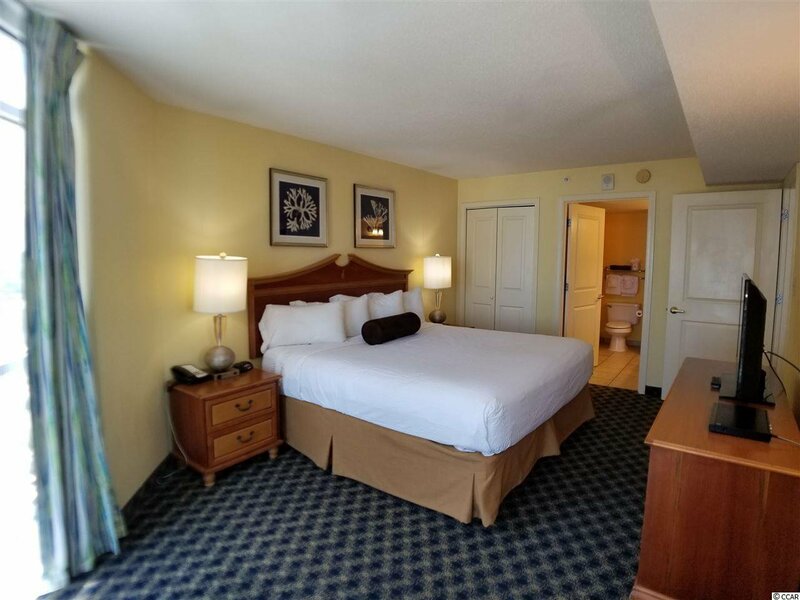 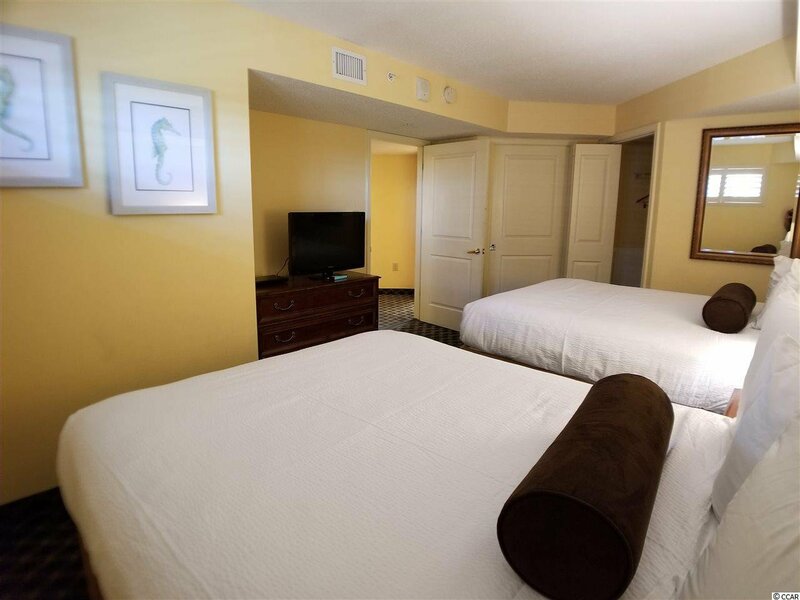 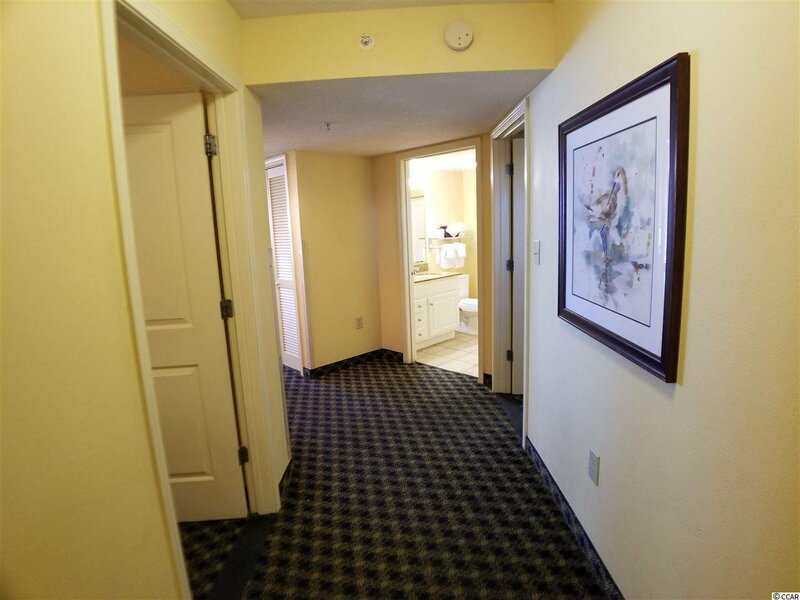 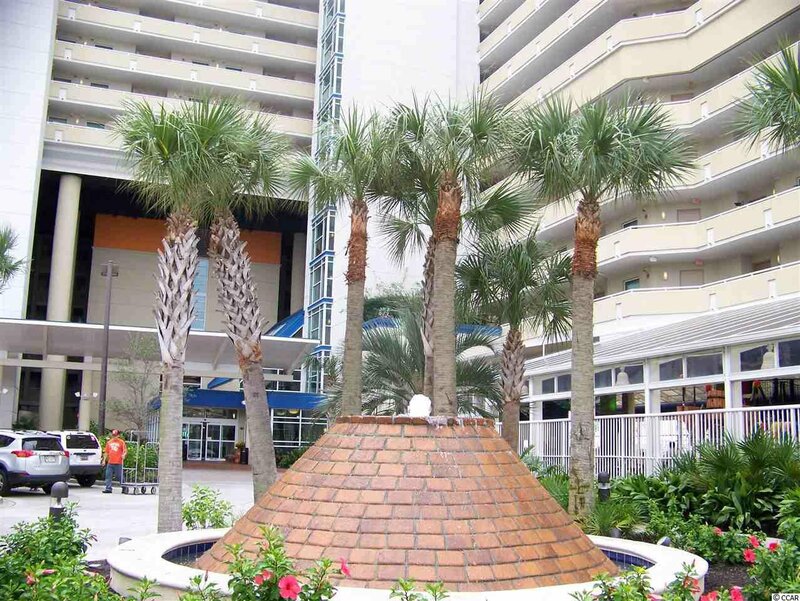 If you ever find time to leave this amazing property you will find many of Myrtle Beach's top attractions just moments away. 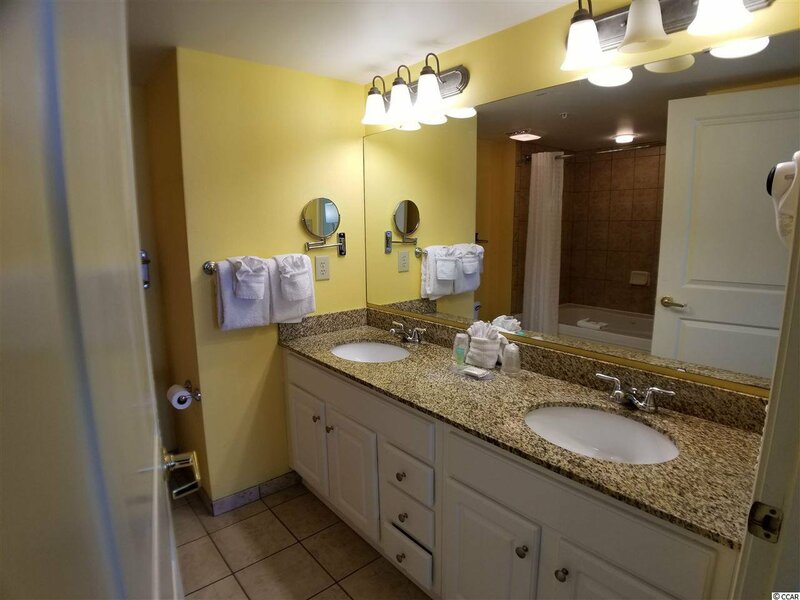 Don't miss out on this property, make sure you stop in for a viewing. 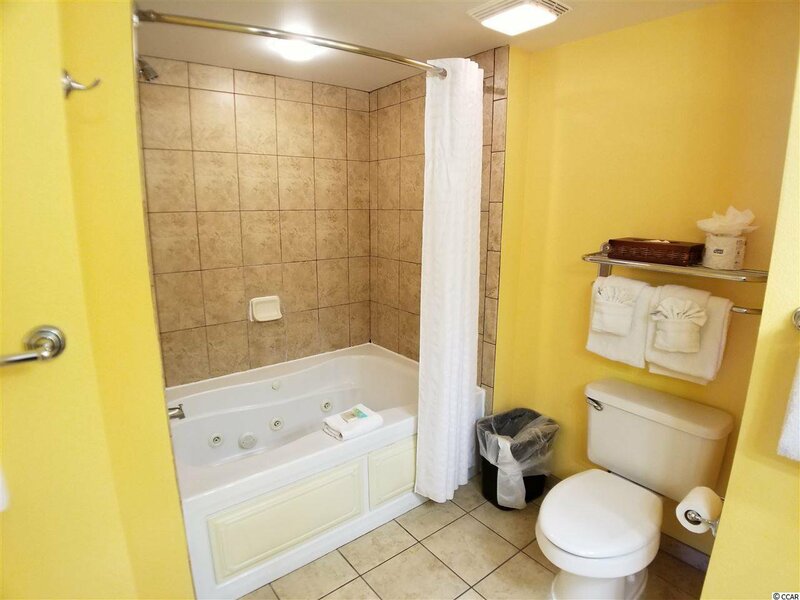 Listing courtesy of The Hoffman Group , Tim Harvey. 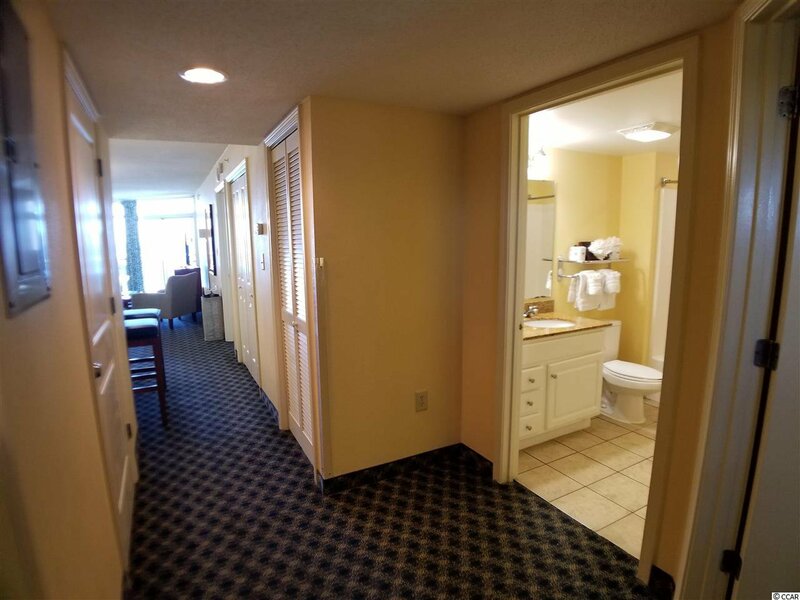 Selling Office: The Hoffman Group , Tim Harvey.